Long Beach & 21st — David Choi & Associates, Inc. 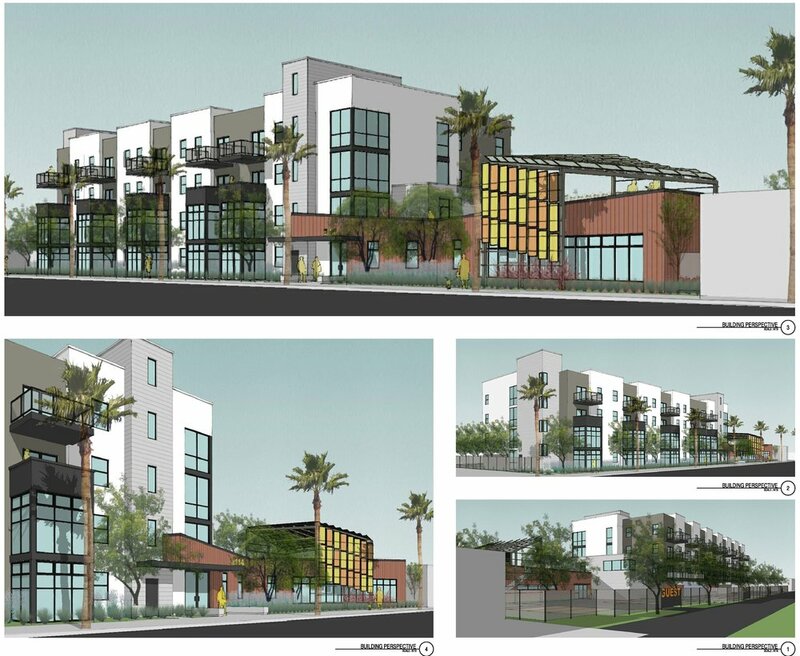 This project was a 41 unit senior affordable housing, located along Long Beach Blvd. The project is a 4 story, Type V wood project with tuck under parking at ground level. The total project size is approximately 40,000 square feet. LEED GOLD Certified.